Help Your Child Stay Devoted to God’s Word Based on the bestselling title, The Complete Illustrated Children’s Bible (over 140,000 sold), comes this unique devotional that will help your child, age 8-12, gain a deeper understanding of some of the most foundational stories in the Bible. Each week for one year, your child will encounter a different story from the Bible and learn how to apply the truths of Scripture to his or her life. There will also be uncoated pages for writing down personal thoughts regarding that week’s story. 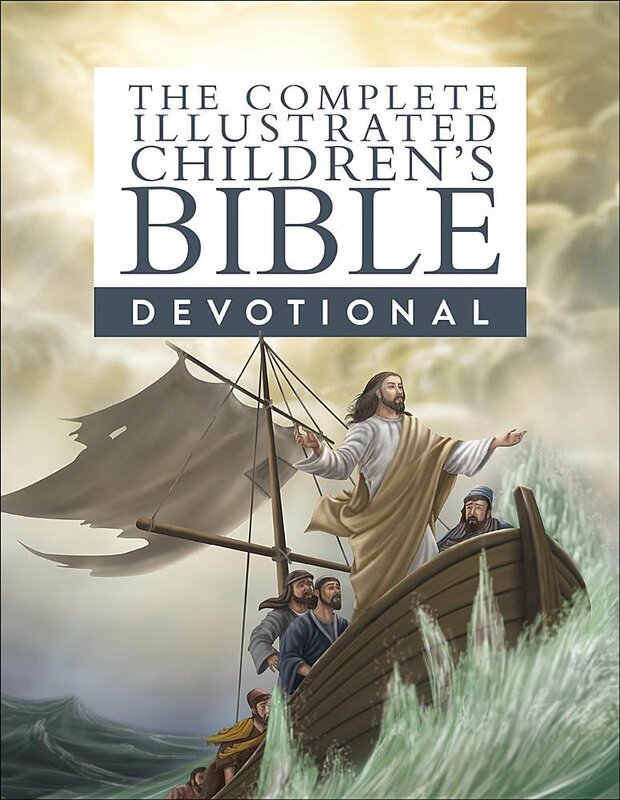 Filled with fun and colorful spreads, The Complete Illustrated Children’s Bible Devotional is a creative way for your child to develop a lifelong love for God’s Word and makes a great companion to The Complete Illustrated Children’s Bible.